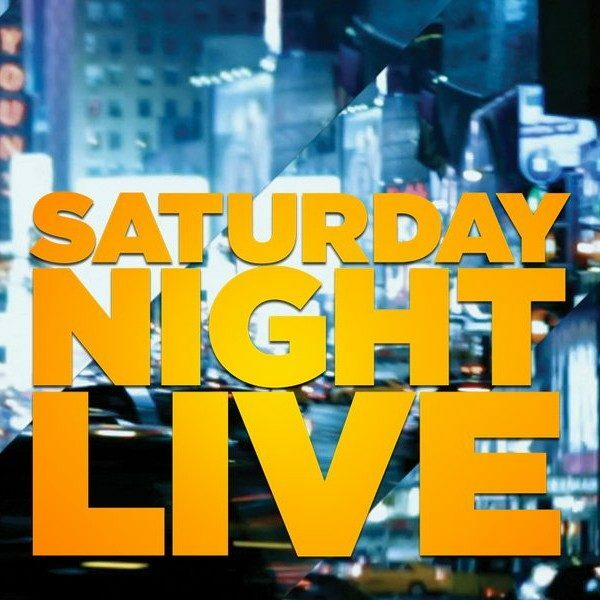 Saturday Night Live is known for establishing a platform for comedians such as Will Ferrell, Tina Fey, Amy Poehler, Andy Samberg, Eddie Murphy, Mike Myers, and etc. Each person comes on to that stage, gives years of their best impressions, and leaves a star. Those comedians become recognized for their skits and characters, making it harder for fans to say goodbye knowing that no one else could do what they do on the show. Aidy Bryant is no less a star than those previous to her. Her success has led her to recently co-write and star in her very own show, Shrill, which will debut on Hulu on March 15. Usually, when an SNL member gets an opportunity like this, they leave the show. However, Aidy, who has been on the live telecast since 2012, wants to stay. Even if Bryant does end up leaving, she still has the support and involvement of her SNL family. Lorne Michaels is serving as executive producer for Aidy’s show. Watch the trailer for Shrill below. 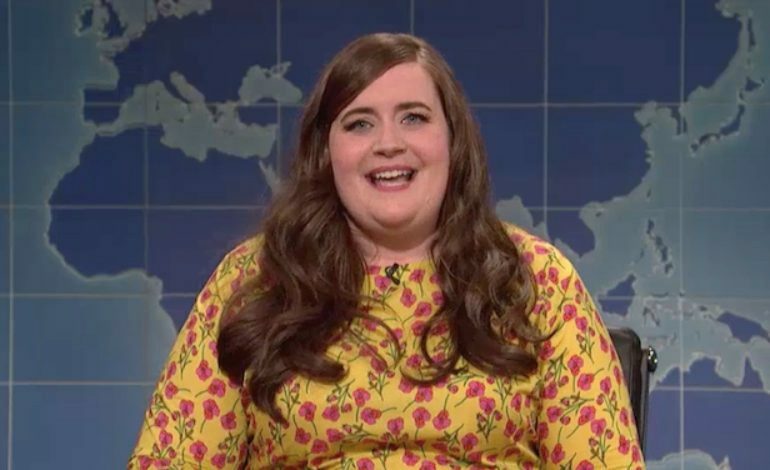 Whether Aidy leaves or not, her legacy will forever be etched into SNL history.